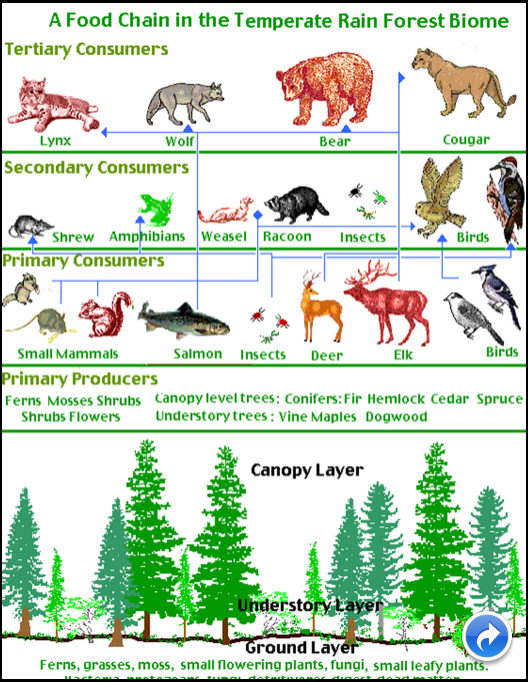 Pick an organism that interests you. Research, using the Internet how that animal shows the 6 characteristics listed and how these characteristics help this animal to survive in its environment. You may choose how to present your information. *You may choose how you present your report. Some suggestions are Weebly, Keynote, Pages, IBook Author. If you have any other suggestions please share them! 5. Reproduce – How long does it take this organism to reproduce? How many offspring are born at once? 6. 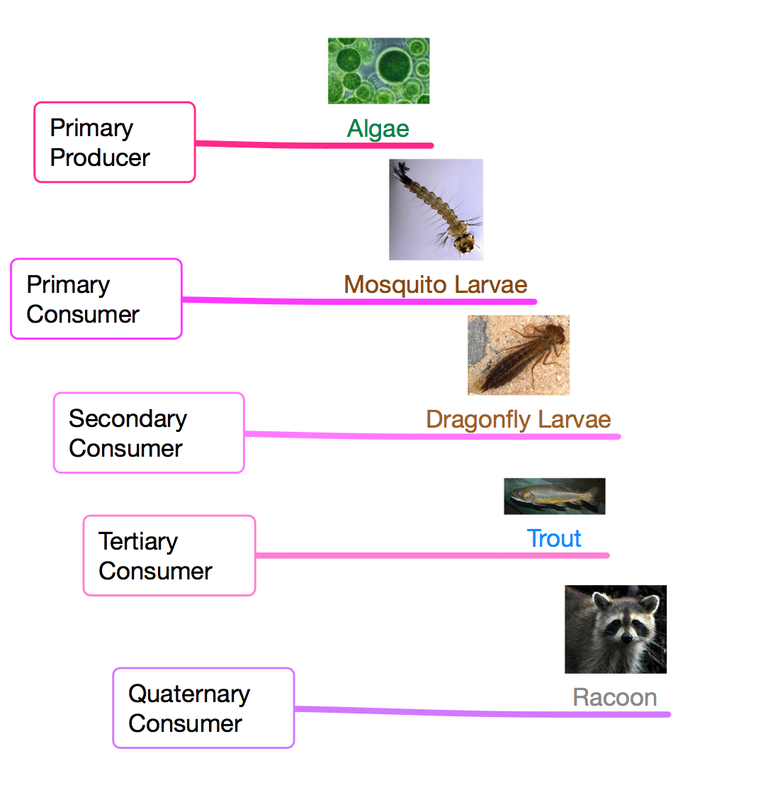 Adaptations – How do the characteristics that this organism displays help it to adapt and survive in its environment? Does this organism have special features to help it survive? 7. Extinction – What things could happen to this organism to cause its extinction? 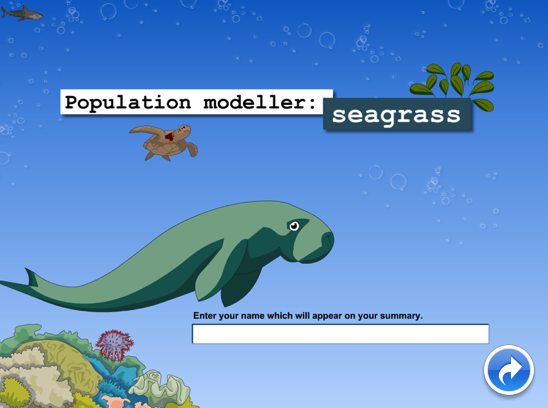 Does this organism have special needs that may not be met in the future? Could this organism be moved to another location to help it from becoming extinct? What things would need to be considered if this organism were moved to a zoo or other artificial environment? 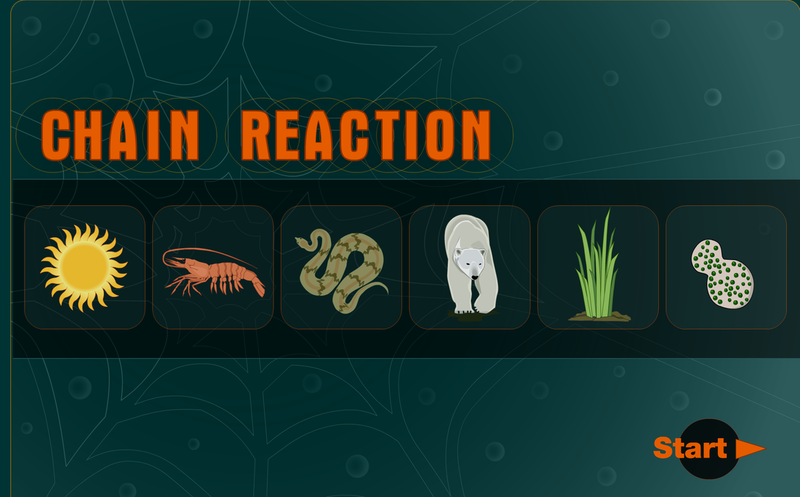 What precautions should humans take to ensure the survival of this organism? 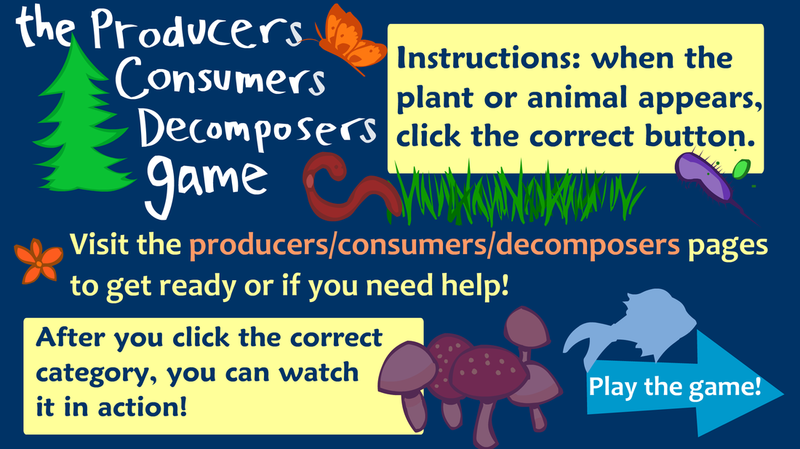 Extension: Use your research to create an iMovie about your animal. 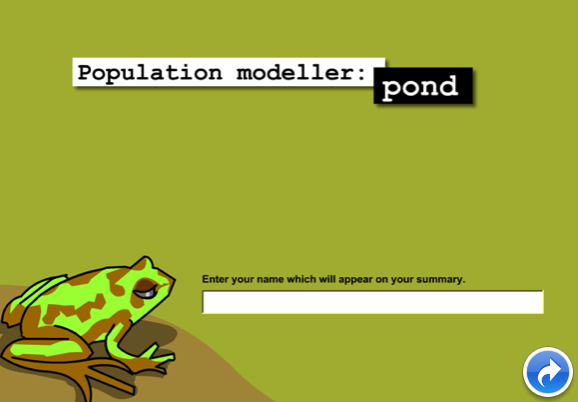 Explore these interactives below. 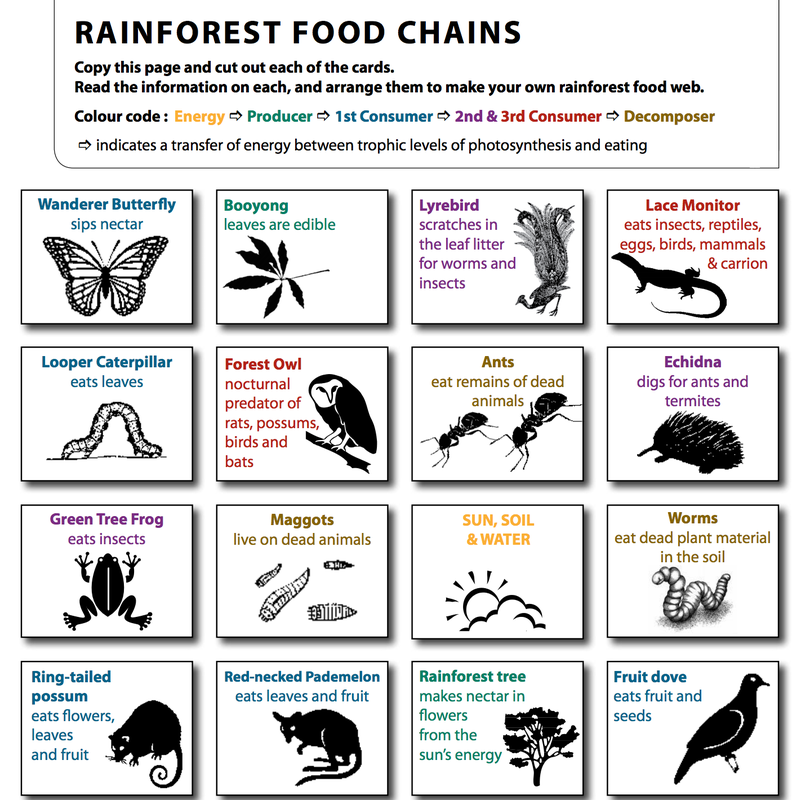 How would teach someone else what a food chain is and what a food web is? 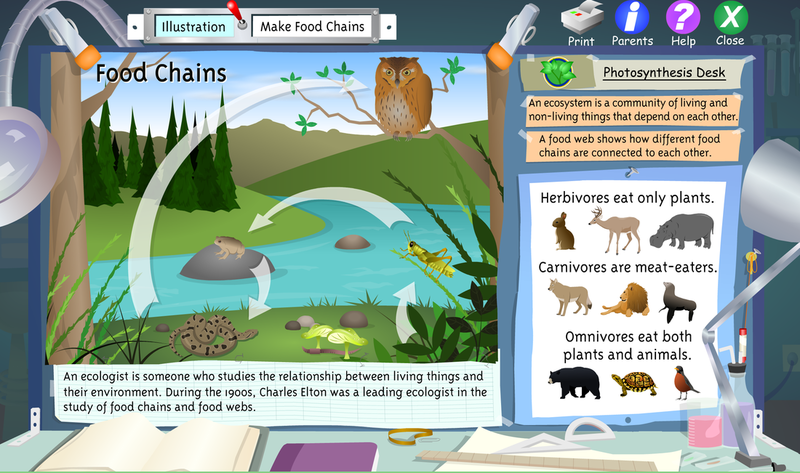 Task: Design an activity, video, animation, keynote, mindnode, scratch ect to teach someone else what the difference between a Food Web and a Food Chain is. 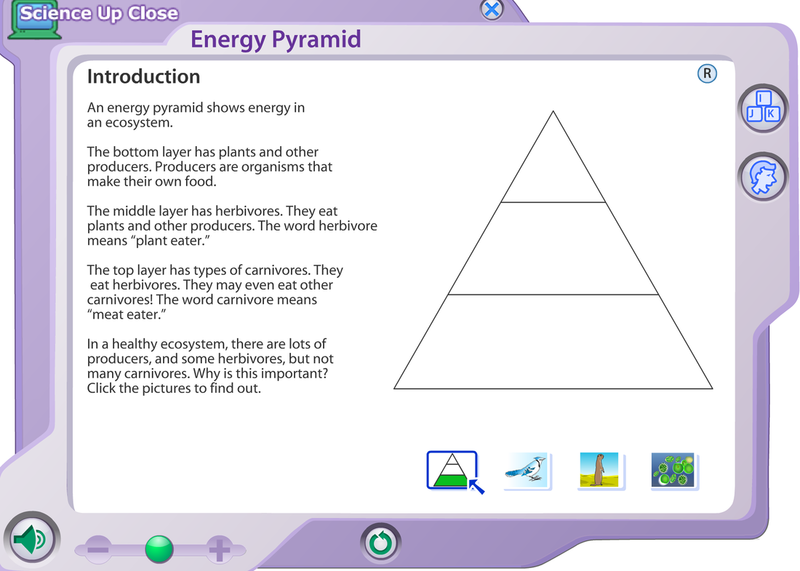 Access the Interactive below (Click on the picture) Explore each of the habitats mentioned and complete the Food Chain. 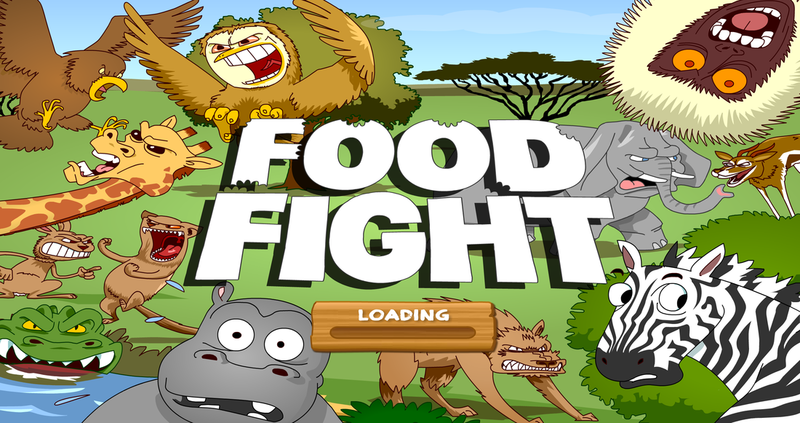 Take a screen shot of each completed food chain image. Create a pages doc or Keynote ect to record your information. 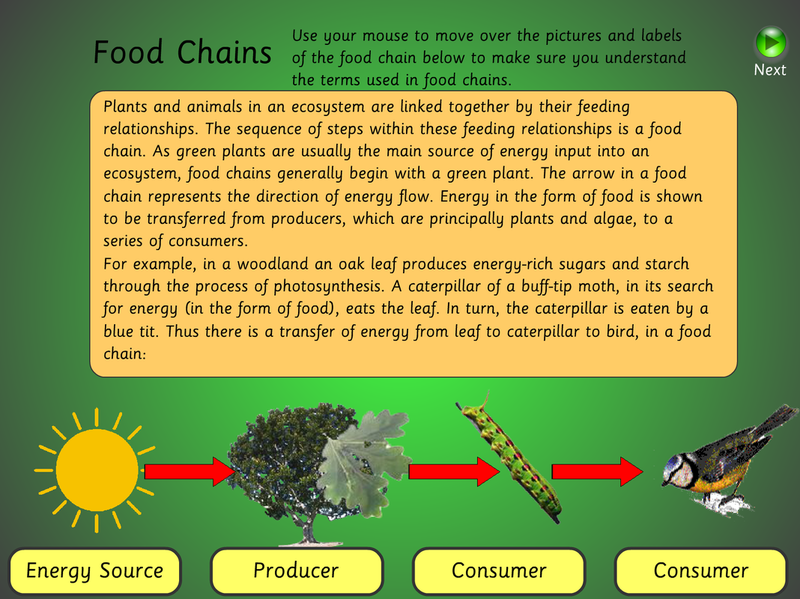 Create a Food chain iMovie to match the food chain song. Task: Paste this link into this website . This will save the audio for the food chain song to your Mac. Save to desktop. Open iMovie. Drag and drop the audio into a new project. Add images to match the lyrics. You may create some images in keynote ect and screen shot them or you can use creative common (copyright free images) in your presentation. Ask Mrs Russell for the handout on the left. 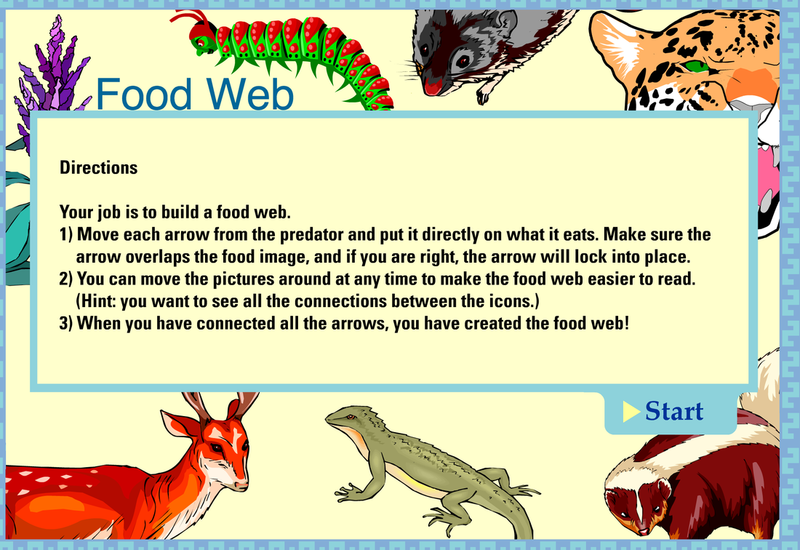 Cut up each of the squares and arrange them to make your own food web. Once you have it perfect, you may glue them on to a large sheet of paper. Take photographic evidence. Alternatively you can save a tree, screenshot each of the little squares and arrange them in pages- completely up to your group. 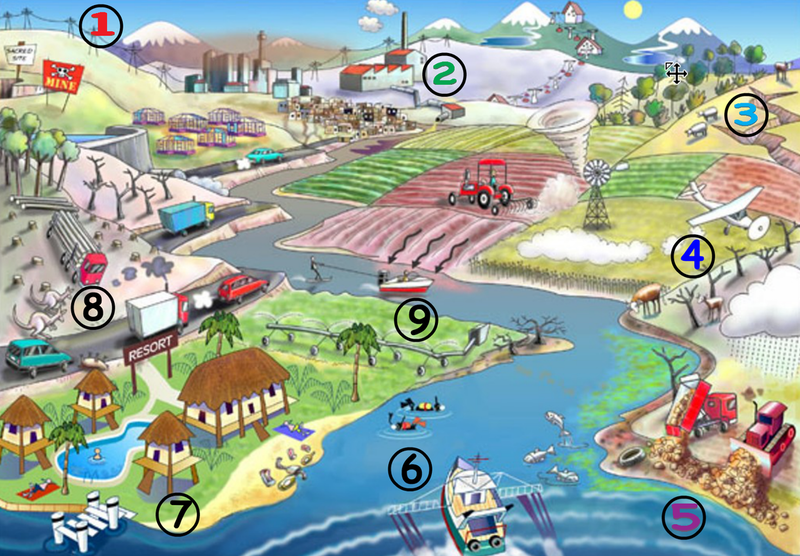 Click on the pictures above to explore Ecological Balance. 1. What does the BtN Reef threat story mainly explain? 2. What is being processed on an island off the coast of Gladstone in Queensland? 3. Why is the processing hub important to the mining industry and the economy? 4. What is dredging and why have they needed to do it? 5. What has happened to the fish in the area? 6. The Great Barrier Reef is not a protected area. True or false? 7. Why are some people concerned about the impact on the Great Barrier Reef? 8. What happened last year when a Chinese ship ran aground? 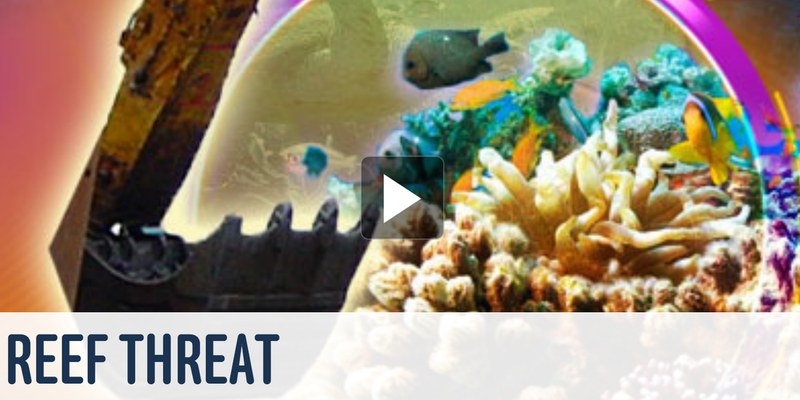 9.How has your thinking changed since watching the Reef threat story? 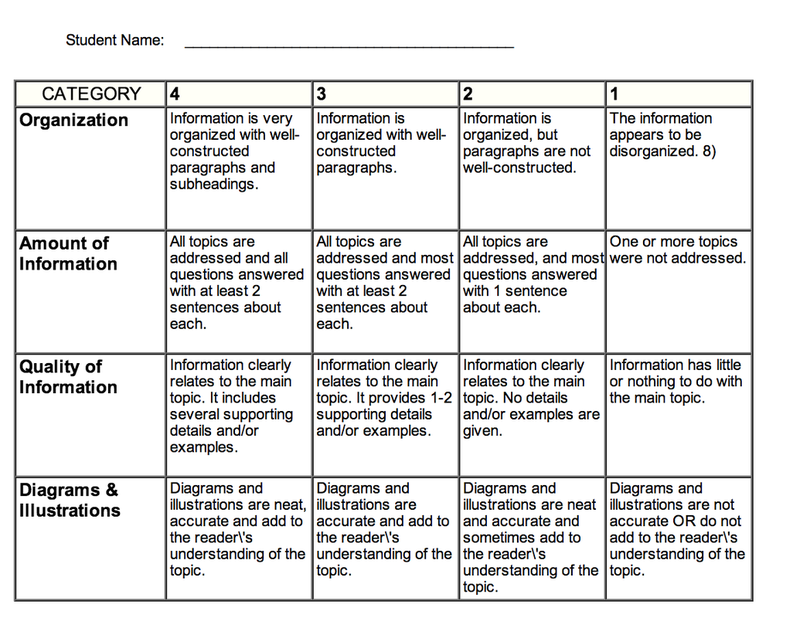 Answer the questions on the tasks cards relating to the number. 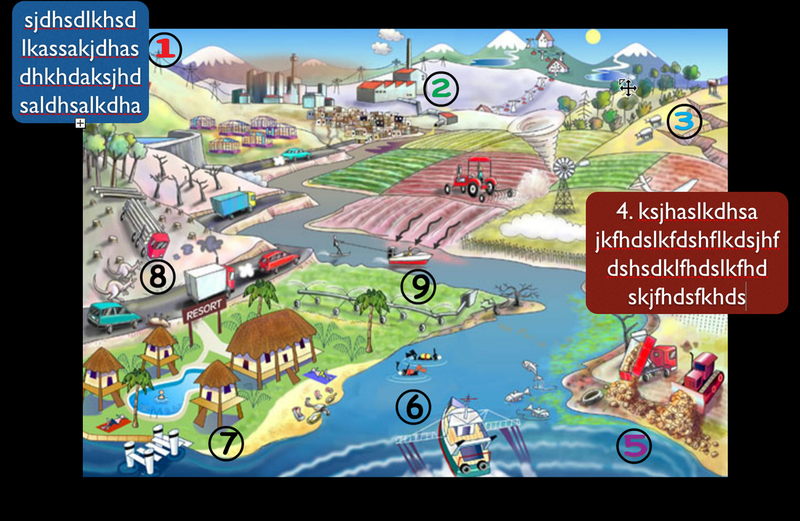 Enlarge the picture on the left, take a screenshot, put it in Keynote and answer the Questions from the task cards in shape boxes. Example below on the left. Click the picture on the left. Watch the video clip. 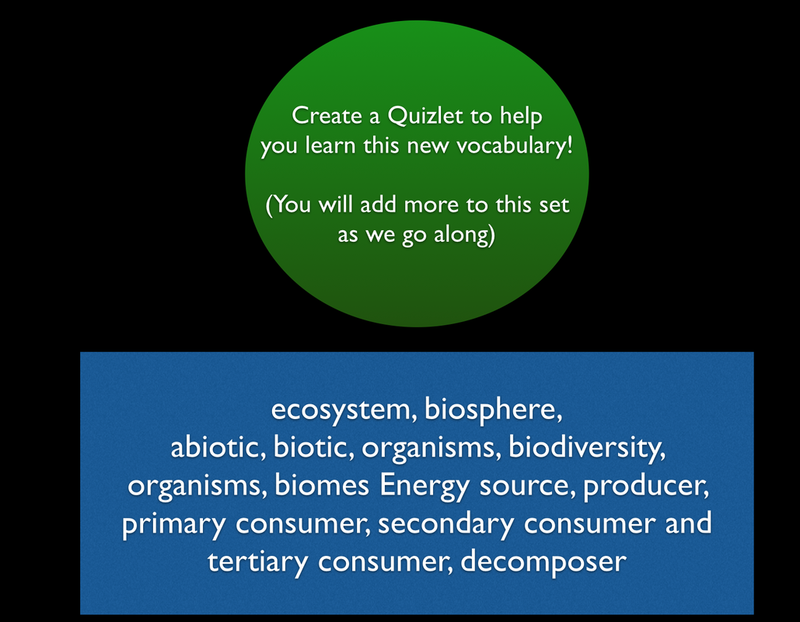 Watch the video clip a second time and answer these questions/ complete these tasks. Where does all food come from? What do we call animals that eat meat? Eat plants?